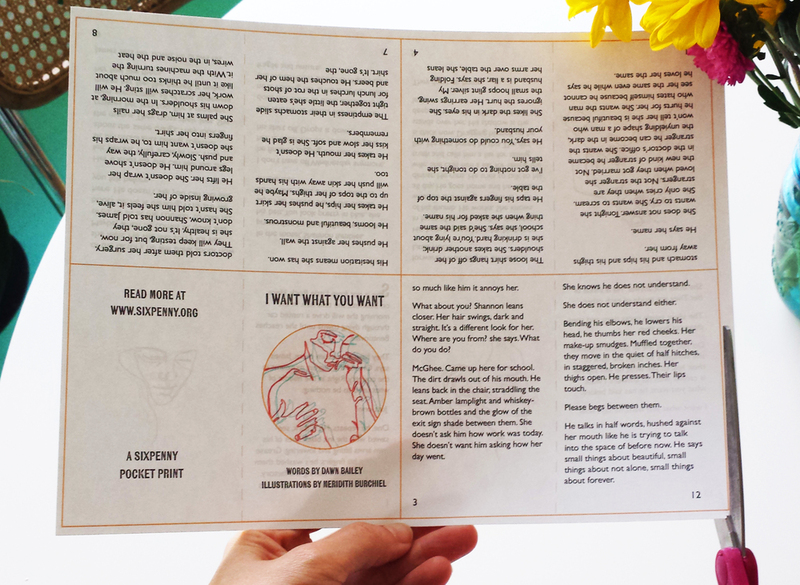 A Sixpenny Pocket Print is an illustrated story from Sixpenny that you can print out on a single piece of paper! 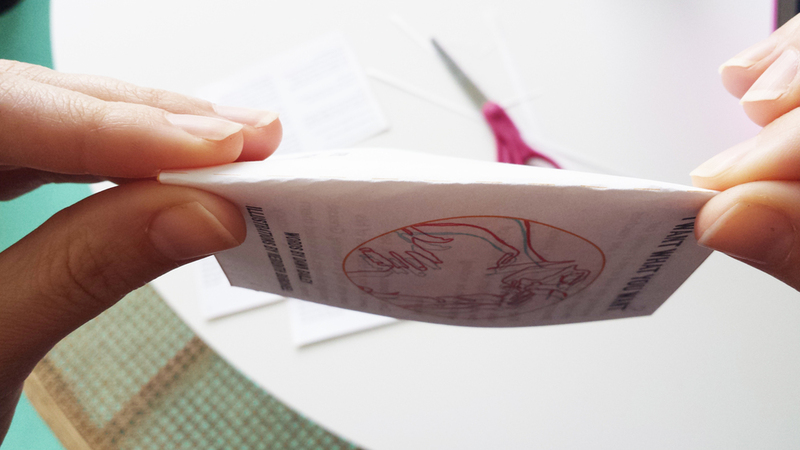 Simply click on the Pocket Print you want and the .pdf will open in your browser. Print out the .pdf on the Letter, Borderless setting, front and back. When it's printed, cut along the gold solid lines and fold on the gold dashed lines. Then put the pages in the right order and staple! Hint: Thicker paper is better paper.